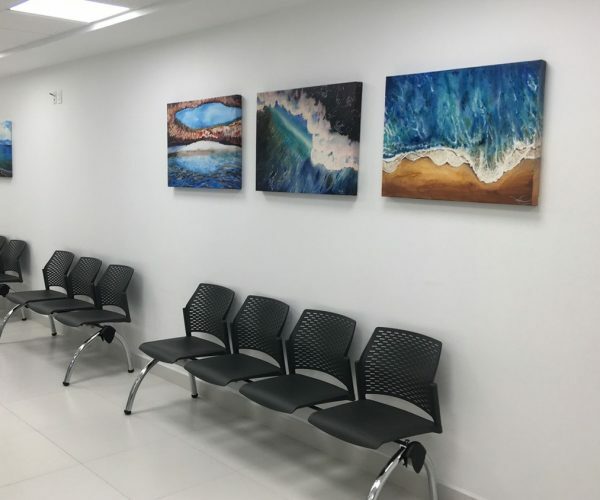 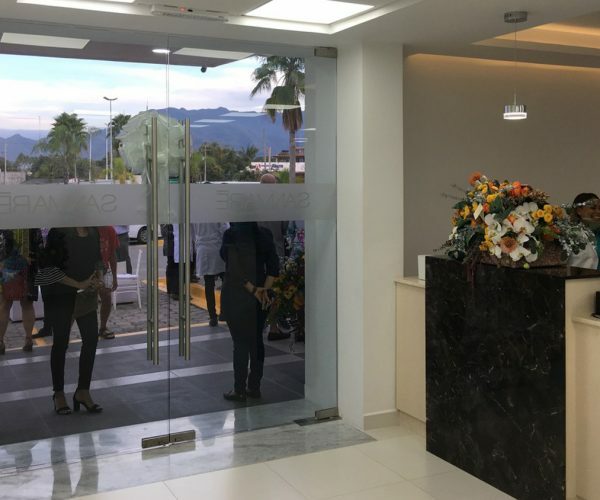 On Friday, February 1st, 2019, SANMARÉ Health-Care Group was inaugurated in Puerto Vallarta, a first-contact ambulatory care clinic with certified and fully bilingual medical staff, infirmary and assistants. 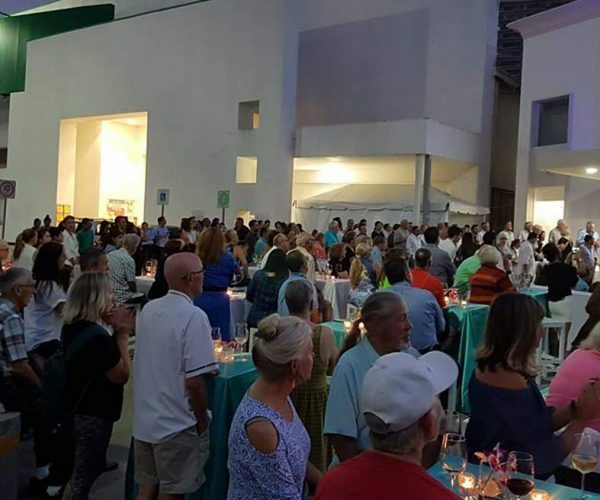 During an enjoyable and crowded cocktail full of personalities and local and foreign community, the partners cut the opening ribbon together with other guests and renowned medical specialists who are also part of this new medical space in the destination. 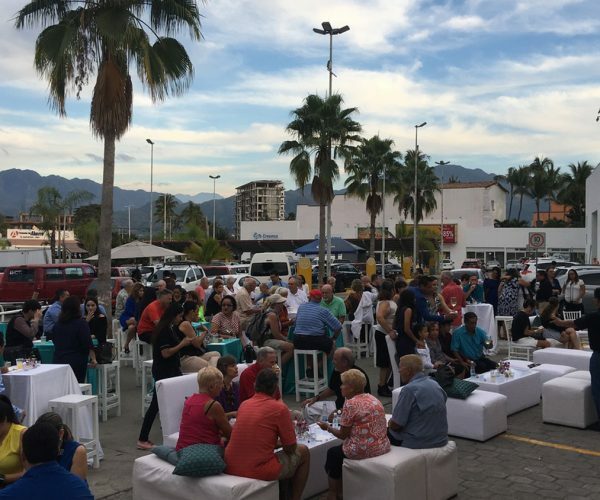 Among the local personalities who attend the event were Dr. Jorge Sánchez, chief of Municipal Medical Services; Jaime Álvarez Zayas, director of the Eight Health Region and Kelly Trainor, consular agent of the United States in the region. 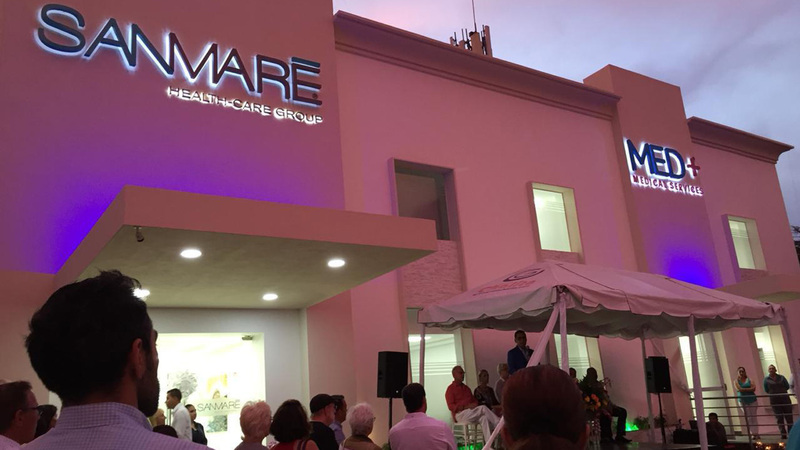 Guests were able to get to know the new and modern facilities of SANMARÉ Health-Care Group, a clinic that provides several medical specializations that includes internal medicine, general surgery, pediatrics, ophthalmology, traumatology and orthopedics, gynecology, cardiology and general medicine, among others, all backed by first-class equipment and technology.